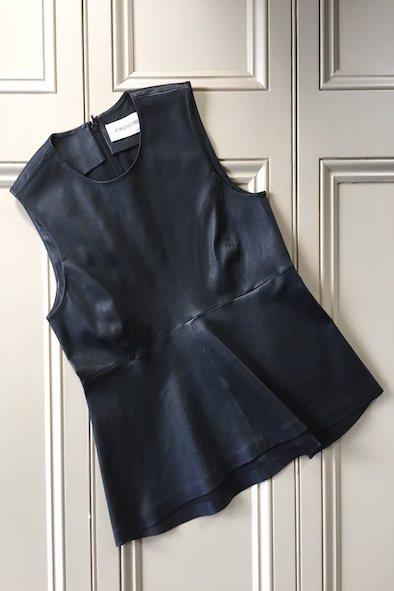 This stunning black leather top with peplum is by Malene Birger. 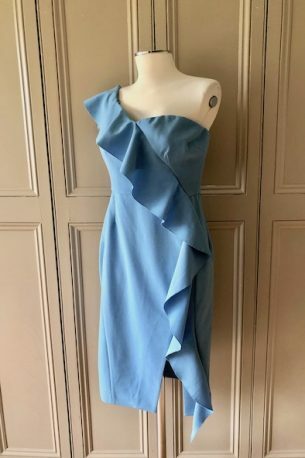 The top is new with tags and it is a danish size 34 which equates to a size 8 UK. 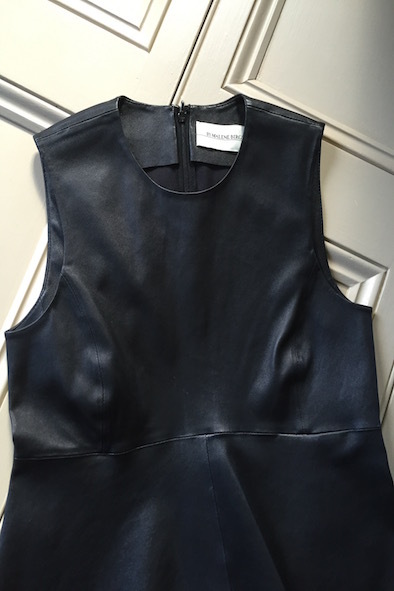 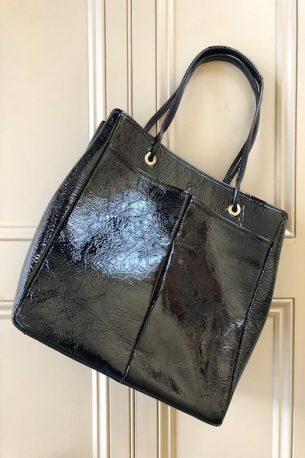 The leather is butter-soft and the top is a beautiful shape on. 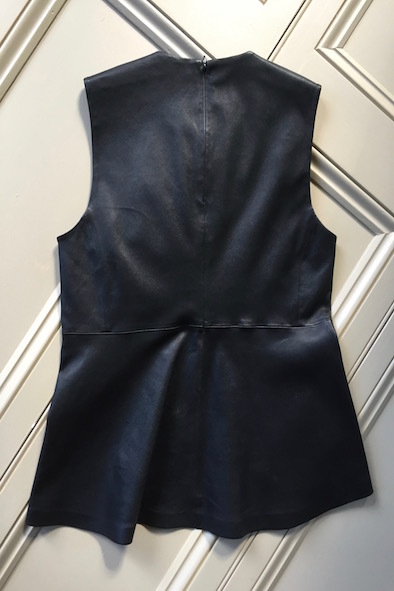 Wear with skinny jeans and trainers to dress down or team with a pencil skirt and heels for a glamorous look. 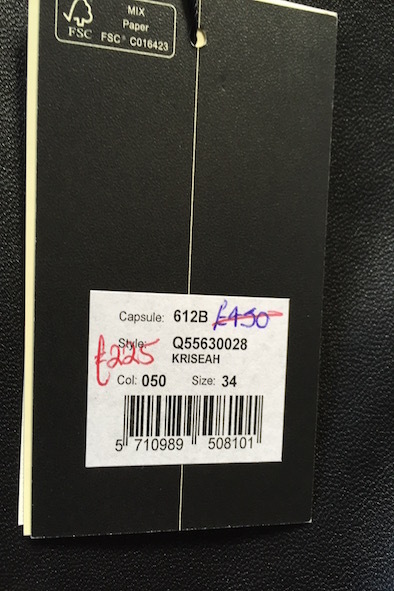 A style steal at £185!